I’m new to quilting. I’ve been sewing for years, but actually machine quilting a top, batting and back of a quilt together. Never really done that, I’ve only hand-quilted. Which must make you think I’m mad to be making all these quilts. 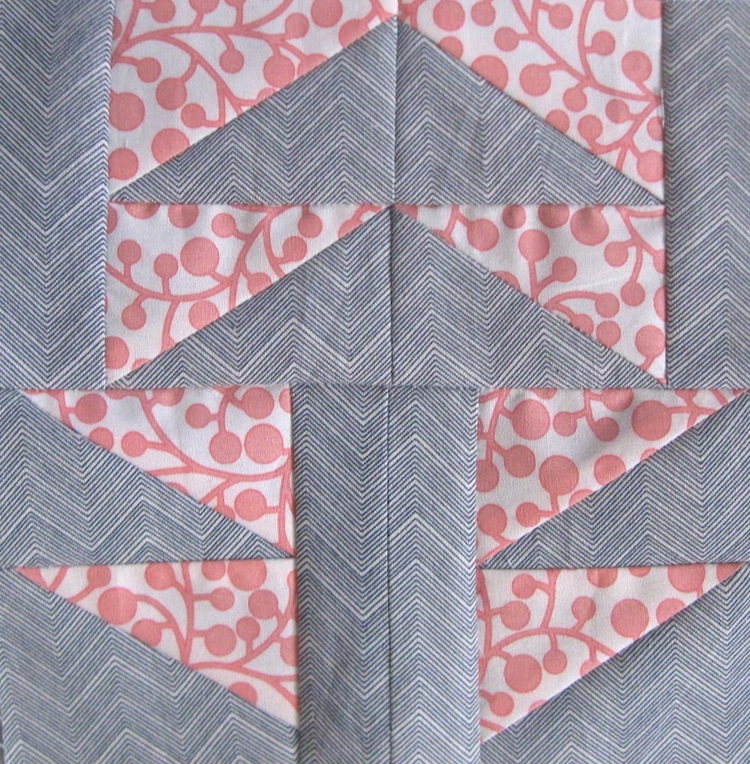 Turns out my machine is not so set up for quilting, or I should say – I had to learn the hard way. I need to adjust the pressure, the tension and buy a walking foot and better batting, because the first row I decided to quilt was a total disaster. Now I think I should just buy a new machine and start fresh. It’s hard to chase up little parts when you live in a quilt unfriendly city and don’t have a car. 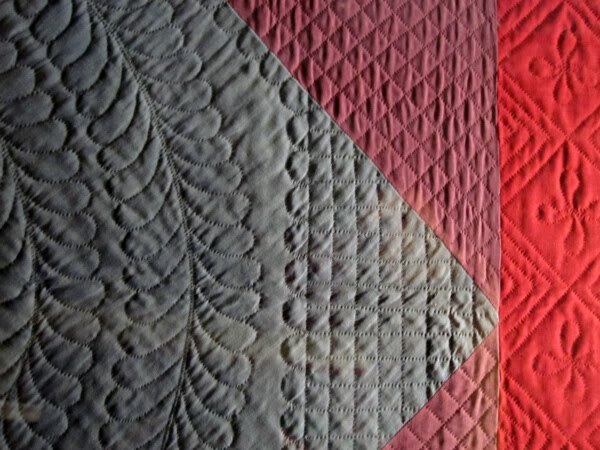 Beautiful hand quilting on an Amish quilt. So even though I wanted to finish my Architextures quilt today, hah, not a chance. That will still be another coupe of weeks or so. Until I get a walking foot and figure out the Singer better. I had a bit of a tantie today, so I’ll continue piecing my farmers wife quilt tomorrow. Old trusty. And then sewing Craftsy’s April block. I’ll be reading the hundreds of quilting blogs I follow all evening to get more tips on beginners quilting and try and narrow down the insane amount of choice there is between sewing machines.